You no longer have to feel like a Grinch just because you don’t like constant Christmas music blasting at you all of the time. 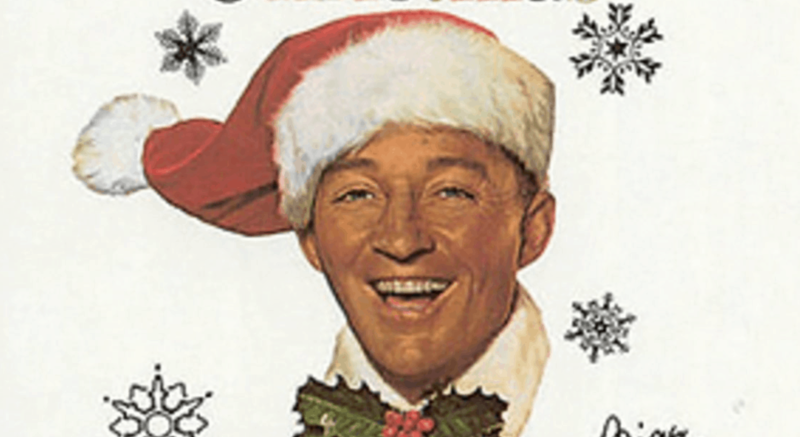 New research has found that constant holiday tunes can be wearing you down psychologically. Essentially, all of those songs—and their constant reminder of all-too perfect celebrations and never-ending too-do lists—can actually stress people out. Any sensory overload can take away the joy, and that’s why we have balance and regulation and taking breaks to regulate the nervous system … What I see is folks want the picturesque Christmas card holiday, and it’s typically not the case. It doesn’t need to be perfect, we really need to readjust our limits. In other words, show some restraint with the “Jingle Bells” this year.